Furnace Heating Maintenance, Naples, FL. Pure Air offers furnace and heating maintenance services to keep your Naples, FL. home or business comfortable and safe during the cold winter months. Maintaining your SWFL furnace and heating system not only ensures proper operation and extends the life of your equipment, but it also keeps you safe. A properly maintained furnace and heating system can also help you manage energy costs. What can I expect during the furnace and heating maintenance appointment with Pure Air? 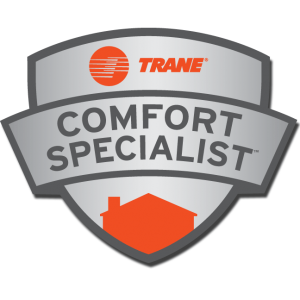 During your annual maintenance appointment, our technician checks every component of your furnace and heating system. Many times we find parts that need to be replaced before they cause significant damage to your furnace and heating system, which may result in high repair costs or even replacement. Our furnace and heating services include regular maintenance, such as changing the filter, checking the fans, and lubricating the system’s moving parts. During our furnace and heating maintenance appointments, we also evaluate your system to ensure that you and your family are not at risk for carbon monoxide poisoning. 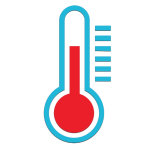 What can homeowners do to keep their furnace and heating systems running efficiently? Many homeowners try to save on energy costs by closing the vents inside their homes. While this may limit the rooms that receive heat, it may also damage the system as it works harder to heat the home. To protect your system, close no more than 20% of the vents in your home. You should also check the area around your furnace and heating system for any debris or other items that may interfere with the air flow to the system.